Canoeing is by far the most popular activity whilst staying at Monnington House. Guests have gone to Glasbury and canoed down the Wye to Hay or gone to Hay and used the canoes, bikes and vespas at Pedals and Paddles. Wildlife – for younger children, a trip to the Small Breed Centre at Kington is always popular. A great place to see owls, red squirrels, pygmy goats and alpacas close up. Mountain biking is popular in the Brecon Beacons – you could consider the Taff Trail. There is a purpose built XC ride at Hopton Wood near Ludlow. Or try cycling the Herefordshire Cider Route – map and further information here. Bikes including E Bikes can be hired from Drovers Cycles in Hay on Wye. 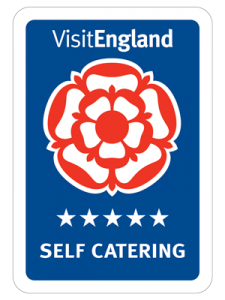 They will deliver to the house and can be contacted on 01497 822419. Pony trekking is available at the Grange Trekking Centre. It is suitable for the experienced and those beginning to ride. For rainy days you could consider climbing at Llangorse which has an indoor and outdoor centre for rock climbing. Suitable for beginners and experienced and challenging! For those wishing to pursue outdoor activities in the Wye Valley, Herefordshire and Brecon Beacons Life Changing Activities provides instruction on caving, pot holing, gorge walking, raft building, etc. 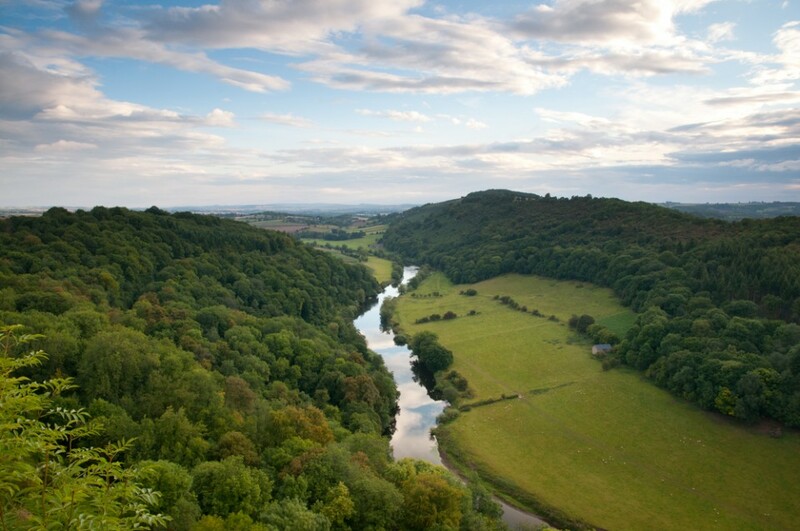 For walkers, the Wye valley walk is the long distance footpath along the river Wye from its source to the sea. The Wye Walker provides shorter circular walks along the length of the Wye – and is for those of you who want to do some walking in the country near this beautiful river in shorter bursts, as and when you have time. The Mappa Mundi is in Hereford Cathedral and is well worth a visit. The Centre for Alternative Technology at Machynlleth has lots of activities for younger children and exhibitions about eco building and clean technologies for adults. There is a small cinema at the back of Richard Booths Bookshop in Hay on Wye. Book early! Quad biking is available at Quad Nation, Kentchurch. Health and Beauty Holmer Park and Spa in Hereford offers great treatments and good day packages. Contact details are www.holmerpark.co.uk or 01432 370222. If you want your hair done locally or a beauty treatment then contact Pure Beauty in Eardisley on 01544 327526.